If you’ve been following this blog, or me on social media for a while, you’ll know I have a few favourite things. Podcasts are one, and strength training is another. This year, I discovered a new Podcast called The Empowered Body Podcast, by Adam Willis, strength and conditioning coach and co-founder of Lean Body Performance. At the time, I had just picked up a knee injury from over-training (blog post about all THAT jazz here), and was struggling with what I ‘couldn’t do’, and trying to find that silver lining I love by easing up on cardio and plyometric exercise, focusing on strength, enjoying Podcasts walks and discovering yoga. Podcast walks are one of my absolute favourite past-times – they allow me to explore the outdoors and open my mind to new learning, ideas and people. So when I started tucking into Adam’s Podcast, I was beyond excited to hear interviews with both fitness and health bloggers I admire like Hazel Wallace, Shona Vertue, Alice Liveing, as well as experienced figures in the strength training sphere. The Podcast totally changed my mindset and approach to training. It re-shaped how I see my training week, how I structure my resistance sessions, the emphasis I place on recovery and rest, and most importantly, the WHY to my training. The Why is probably the most important mindset shift I had. What were my training goals? Why was I pursuing certain exercises? Why did I think it was normal to do HIIT circuits 4-5 days per week (hint: it wasn’t). Suffice to say, my training got an overhaul, and I haven’t looked back. In fact, I now love my workout week even more than ever. Recently, Adam shared a post on Instagram about a 2 Week free trial of his Empow (Her) Training Program – so I expressed interest, and joined in a group of fellow listeners in taking on this trial. I decided to write a short reflection on this trial for you guys, because I thought it was a cool experience, I knew it would be a great challenge for me, and also, I’ve never had a training program or coach in the gym since I started lifting weights. So, lots of new elements to training – why not write about it! We took on a 2 week training plan, with 4-5 days of structured sessions, given to us by Adam. These were split into a lower body focused day, an upper body day, a conditioning day and a mixed upper/lower session – with Day 5 as a low intensity cardio day, which was optional depending on your training load and weekly work/life schedule. Two rest days were incorporated. Adam set these up as Day 1, Day 2, Day 3, Day 4 and optional Day 5 – suggested as Monday (1), Tuesday (2), Wednesday a rest day, Thursday (3), Friday (4) and optional cardio over the weekend. I loved the split, as it’s my preferred way to train, and I also really enjoy mixed upper/lower strength sessions too. Most importantly for me really, was being strict on rest days. I’ve been totally opened about my struggles as a bit of a Duracell bunny with rest days in the past, which resulted in two injuries (one last year after a my fastest 10km ever, and my knee this year after enjoying plyometrics a bit too much) that I’m now the other side of with the beauty of hindsight. So I was 100% determined to stick to the two rest days in the trial – for me, these were Wednesday and Sunday. Adam even pointed out to me that yoga on rest days does count as activity, so to bear that in mind in my weekly training load. Overall – I loved the program structure. It was similar to my workout style before starting the trial in that the focus was strength training, and yet there were lots of differences and new things to challenge my body – exercises, sets, form, tempo, structured mobility warm-up, a conditioning day, and a mixed upper/lower session too. I’m not a personal trainer, so when I schedule my own workouts, there’s a huge amount of self-education in there, especially to progress. Having that designed for me to trust and follow was brilliant. And it also made me feel brave enough to take on the challenge of new exercises I wouldn’t usually do – like bike or row intervals as finishers, or working on my bench press. We became members of the Empow (Her) community via a Facebook group, which was epic as we could share our experiences each day, and ask questions we had about the various sets/reps/structure of each day. What was particularly fantastic about the Facebook group was that Adam answered most potential questions for us beforehand, sharing the program structure in advance, and posting a ‘How To’ video prior to each workout for us. This was really helpful, as some of the exercises were more familiar to me than others. 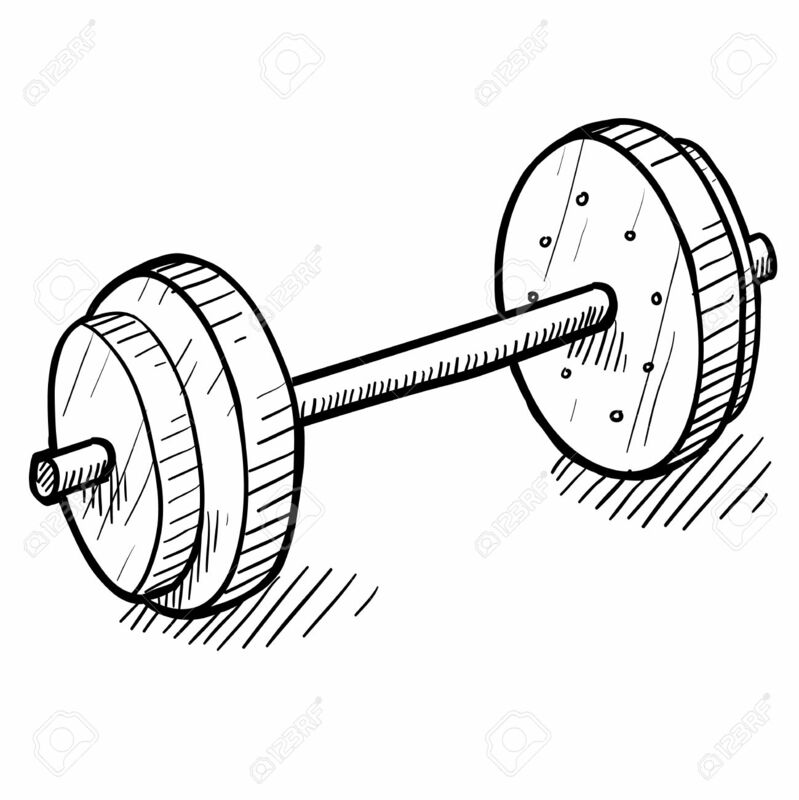 For example, our Conditioning Day 2 included a barbell or dumbell complex, something I’ve seen posted on Instagram before but had never tried, so a bit of pre-session education was ideal. It was awesome as well to connect with new people with similar goals but different lifestyles, and see how they fit the program into their day to day routine and responsibilities. Overall – Community is a key part of any form of fitness for me, and I think it’s massively important for most, given the potential that that positivity has to improve adherence to and enjoyment from a program. And the information and instruction given to us by Adam and Ailish answered many of our questions before we even thought of them! The importance of training goals and structure. My goals in this program were to try something new of course, but also, to stick to a structured resistance training focused program, designed to challenge my body, improve my strength, mobility and cardiovascular fitness, and adequately allow it to recover and rest in between sessions. Often, I think partly due to social media, many people just pick a random workout they see posted on Instagram, go into the gym and be it resistance or cardio based, work through it without a real focus as to why or what they are trying to achieve. Similarly with some fitness classes too, in terms of the training load and frequency people take on. This random training often leads to random results, as Adam has said on his Podcast. I do think social media and class style workouts have a hugely positive impact on getting people motivated to try new things, either at a gym, outdoors or at home, but it’s really important to remember the importance of form, technique, and simple things like a warm up. My mindset has been totally opened up to that this year, and I’m nowhere near perfect with it, but I haven’t looked back! Rest and recovery is KEY, and should not be skipped. Ever. There are many cheesy quotes to this effect (ever hear ‘Muscles are torn in the gym, fed in the kitchen, and built in bed?’), but behind the cheese there is both science and truth. I’m saying this as a person who has been guilty (big time) of skipping rest, and sometimes I still get it wrong. But I do try to get it right. Over-training is no joke, and many people don’t realise they’re doing just that until an injury appears. With two rest days incorporated into our program (mid-week and weekend for me, like I said), I initially thought ‘Hmm, I’m only really doing one a week right now…’ – and then embraced two. And trust me, after Day 1 and Day 2? I was ready for a rest day, and as a result, smashed out Days 3 and 4. On my rest days, I chose to take my Podcast walks to get some movement, fresh air and learning in. 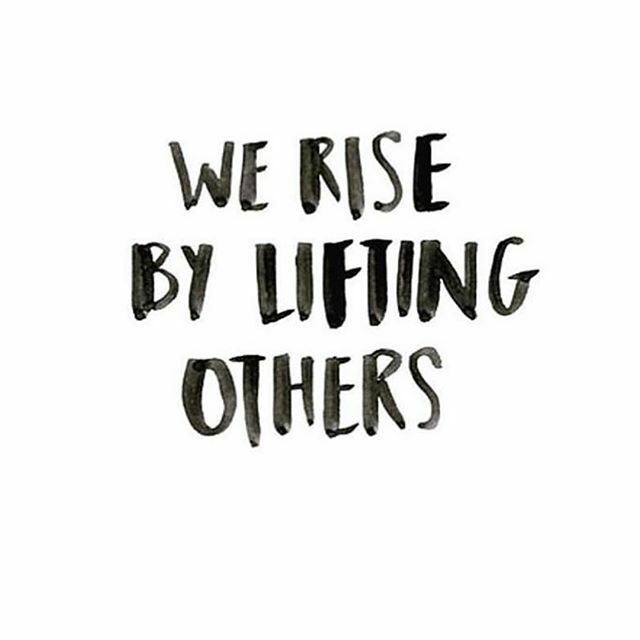 Community in fitness and wellness in general is something I absolutely love and thrive on. In Ireland, the ‘wellness’ trend continues to grow, albeit slowly. But every event I attend here, whether it’s Wellfest, a Lululemon free yoga class or a mindfulness talk at work, shows me that a positive motivated community created around healthy lifestyle habits such as exercise has such power and potential for long-lasting positive change at the individual level. Having a small online community to connect to with this program spurred me on for sure, and it also allowed me to learn from others as well as from Adam and Ailish. And that is a wrap people! Thank you again to Adam and Ailish for all their hard work and support of us gals in our Empow (Her) trial. 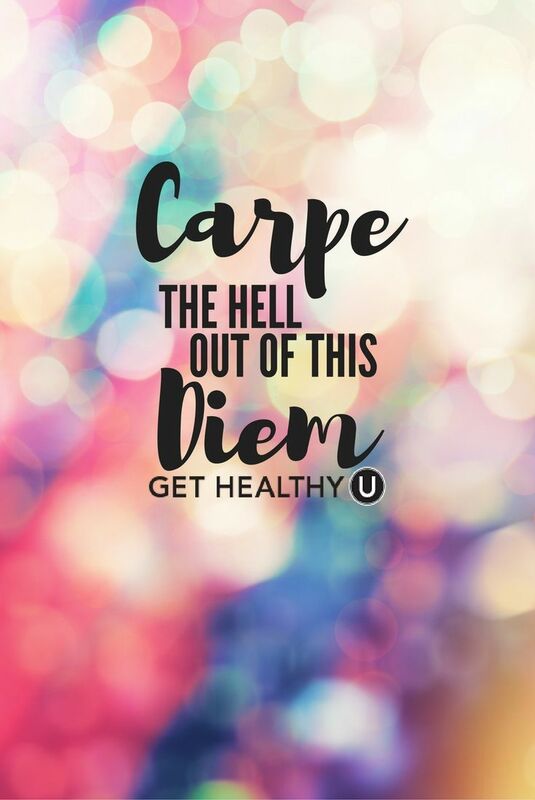 All of the content they provided us with and time given to help us was free and off their own back too – a sign of their passion for quality in this health and fitness sphere! 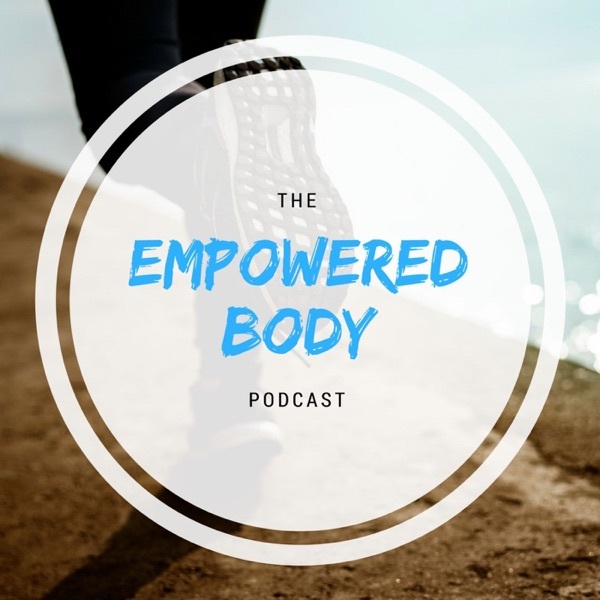 I 100% recommend checking out The Empowered Body Podcast – there is an absolute wealth of episodes and information there for you, and if you’re someone who’s into strength training or just wants to get started, you’ll love it. Any questions, comments or ideas for me from this article just shout – leave a comment here, or find me on Instagram/Twitter/Facebook – @theirishbalance !